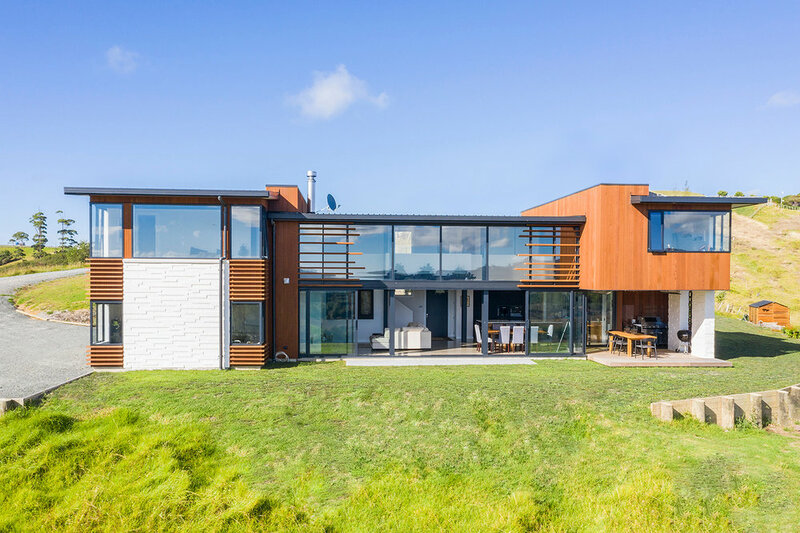 From the elegant juxtaposition of cladding materials to the picture window that captures the perfect view, we work with you to design and build a home that will surpass your expectations. Be it the way the light falls from the wrought iron pendant to illuminate the bench top, or the manner in which the roof aligns with the subtle contours of the landscape, no detail is overlooked. Understated beauty is captured in the subtleties of detail only experience can deliver. Whether you're inspired by mid-century modern or vibrantly contemporary architecture, choosing to partner with us is a guarantee of elegance, of seamless form and function, and of exquisite materiality. Every home has the potential to be a work of art; a collection of spaces designed to inspire, to be enjoyed and to stand the test of time gracefully within its natural environs. We can help from start to finish, even if you’re still in the wishing and dreaming stage. Come in and visit one of our two show homes for some ideas and estimates. We’re known for being able to build on steep slopes, tricky terrain and restricted access sites. Give us a call and we’ll happily meet you on site to come up with some ideas.